Welcome to the Web site for New Jersey Copy. 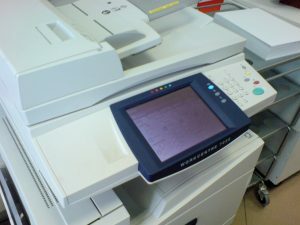 Thank you for this opportunity to provide you with the best service in the copier and fax service and supply industry. Established in 1984, our goal has always been to create satisfied customers of each and every client, which is why we offer direct technical phone support six days a week as well as low service rates and fast response times.